The charter of the International Council of Museums, defined the museum as “a non-profit permanent institution, in service of society and its development, open to the public (…)”. So museum acquires, stores, communicates and, above all, exhibit objects with the studies objective, the education and the visitors funny; it is not whatever place but an instrument of social and cultural growing at citizenry services. 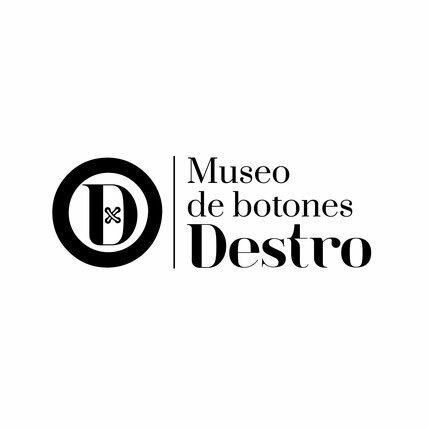 DESTRO’S BUTTONS MUSEUM, preserve among buttons, material, art, fashion, economy and religion witness. 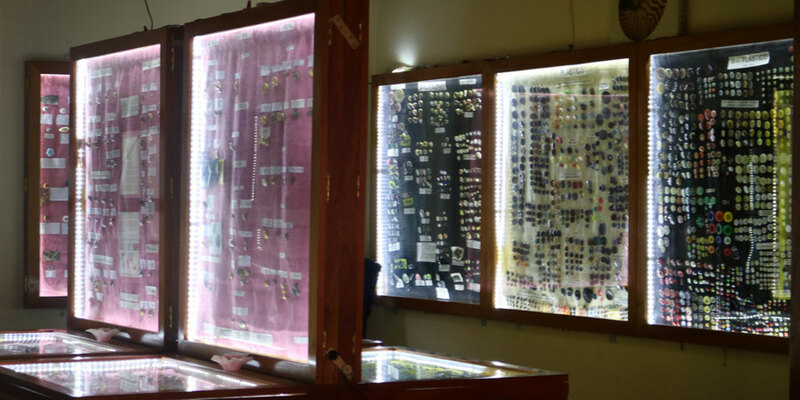 Is a cultural location that allows recognize and admire the creative and artistic geniality of hand-crafters, designers and artists, in different place all over the world, in different time periods. Therefore is a fantastic trip in space and time.